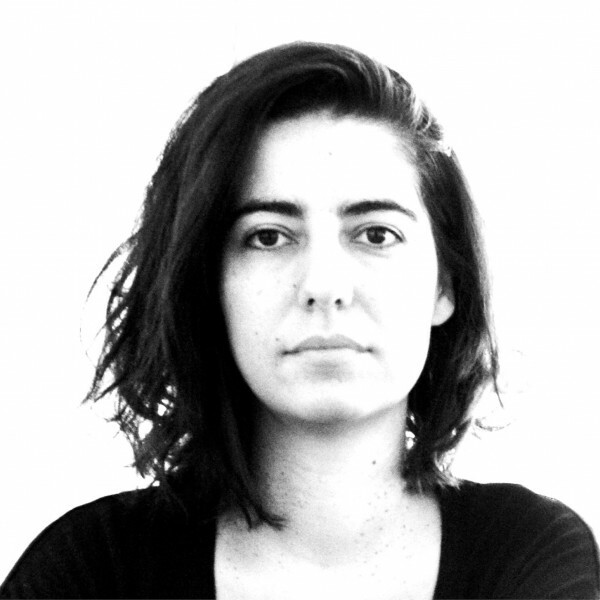 Katerina graduated as an architect from the School of Architecture at the University of Florence (Italy) in 2002, presenting a thesis on the functional and energetic recovery of the Tower of Nations in Naples as an office building based on principles of bioclimatic architecture. In 2003 she establishes residence in Barcelona where she obtains the Official Master Degree in “Architecture and Sustainability” of the Fundació Politécnica de Catalunya with a project of residential buildings with low energy consumption in Zaragoza, Spain. She also collaborated with the ONG “Architects without Borders (AWB)” for the construction of low energy consumption schools in Africa. She participated in residential and hotel projects in Italy and in Greece, with local architectural firms.